Everyone is in on the trend. 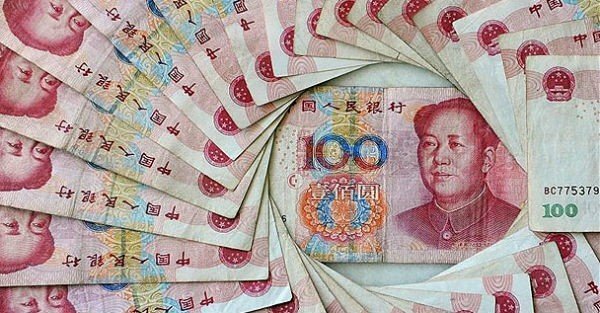 All across the world, the renminbi is quickly becoming THE currency for trade, investment, and even savings. Right now there’s still time to buckle up. If you’re 100% exposed to the US dollar, consider diversifying your investments in real assets, or a currency like the Hong Kong dollar. Hong Kong dollar is pegged to the US dollar. So if the US dollar surges, the Hong Kong dollar will strengthen accordingly. And because the peg is so tight, the currency volatility is minimal. But if the US dollar takes a turn for the worse, Hong Kong would likely abandon this peg, thus eliminating your downside risk. This is a very strong option to consider.